Cement Render, Bagged Masonry, Clay or Concrete Bricks or Blocks, Concrete, AAC. The surface should be inspected to ensure that it is properly adhering, free of oils, grease, loose particles, dirt, efflorescence, mould, moss or other foreign matter. Apply 2 coats Murobond Primer coloured towards finish colour from the tin by brush, roller or spray, allowing a minimum of 4 hours between coats. Texture showing in the primer will be seen to some extent in the finish. The surface should be inspected to ensure that it is dry and properly adhering, free of oils, grease, loose particles, dirt etc. Plaster board joints and nail heads must be spot primed with Murobond Primer. Allow a minimum 4 hours to dry. One liberal soaking coat of Murobond Primer is then applied. Allow 12 hours to dry between coats and before applying one further coat of Murobond Primer coloured towards finish colour. The surface should be inspected to ensure that it is properly adhering, free of oils, grease, loose particles, dirt, mould, moss or other foreign matter. Surface should be dry. 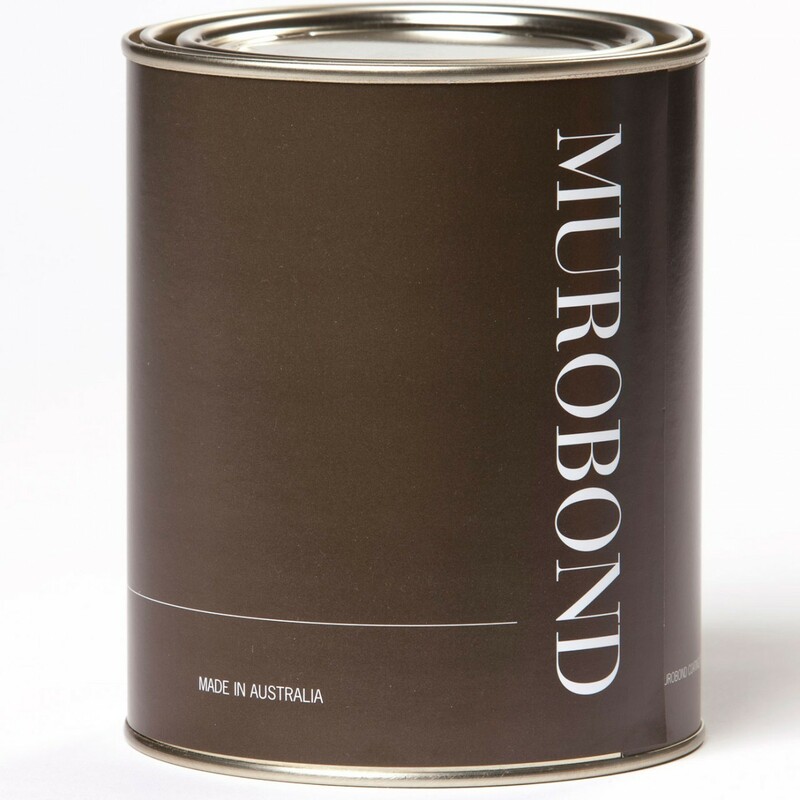 Internally, apply one or two coats of Murobond Primer coloured towards finish colour directly from the tin to a dry clean surface by brush, roller or spray. Sand or chemically etch shiny surfaces to ensure adhesion and apply one coat or 2 coats of Murobond Primer coloured towards finish colour. Allow overnight drying before applying Aqua Glaze Pearl. 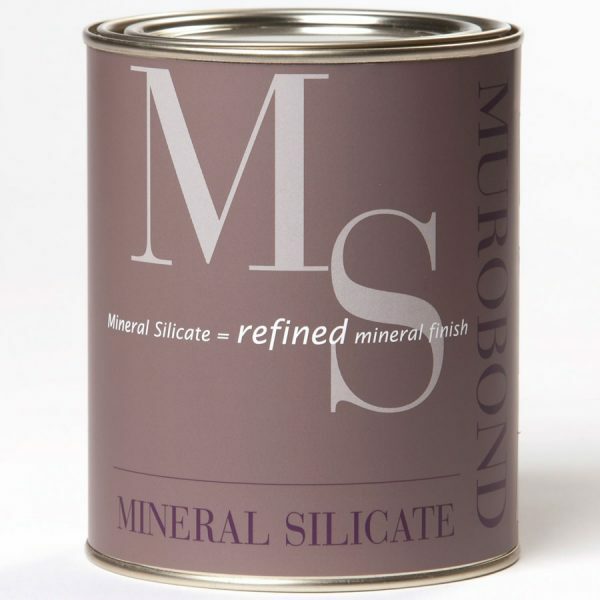 Where damage to the existing film is through to a porous underlying structure, these areas should be spot primed with one coat of Murobond Primer to approximate the porosity of the surrounding paint. Allow 12 hours to dry before applying 1 or 2 coats of Murobond Primer coloured towards finish colour. Sanding the primer when dry will provide a smoother finished result. 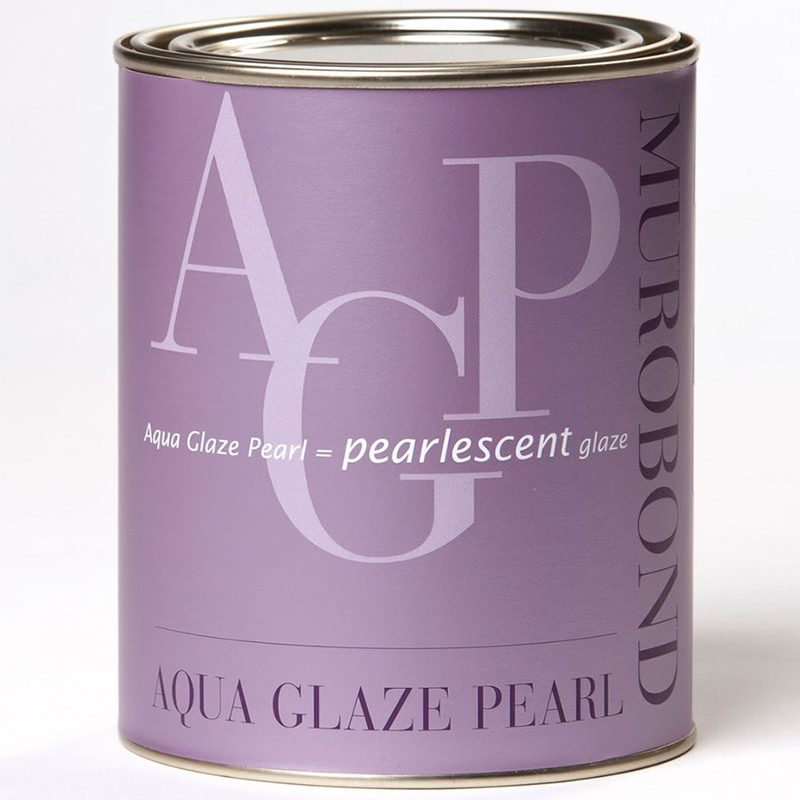 Aqua Glaze Pearl is supplied premixed and should be applied directly from the tin by brush in random pattern. Two or more glaze coats may be required to achieve the desired depth of colour. Wet/dry lapping will show as a distinct mark, therefore care should be taken to maintain a wet edge across each surface, joining only at natural divisions such as corners. Re-touching of Aqua Glaze Pearl will show as a distinct patch and must be avoided. It is recommended that large areas be divided by false expansion joints to reduce the working area to an area easily manageable by a contractor (generally about 3m high by 5-8m long). It is the responsibility of the contractor to ensure colour consistency. It is recommended that sufficient material to complete the project be ordered where possible to eliminate possible colour variation. Aqua Glaze Pearl should not be applied in temperatures below 8°C or above 35°C. Protection should be provided against mechanical damage until the film is fully cured, approximately 7 days.